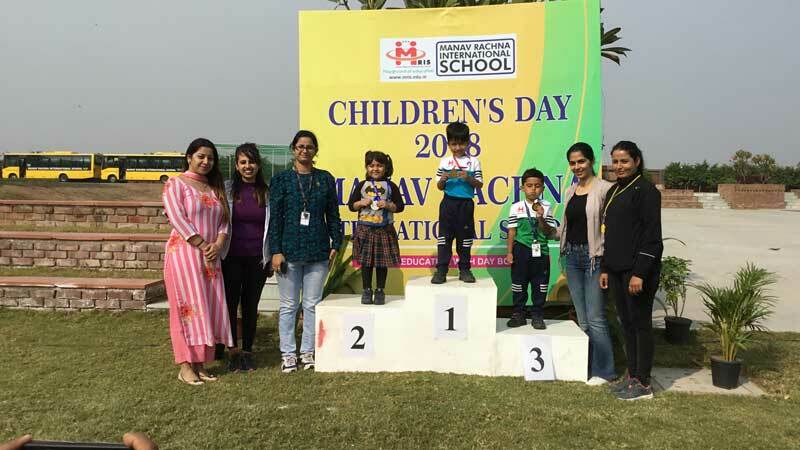 The school hosted its first Sports day to mark the Children’s Day celebrations. The children represented their respective clans and participated in a wide variety of races. The day culminated with an award ceremony where all the winners were given medals. It was a day of excitement and euphoria. 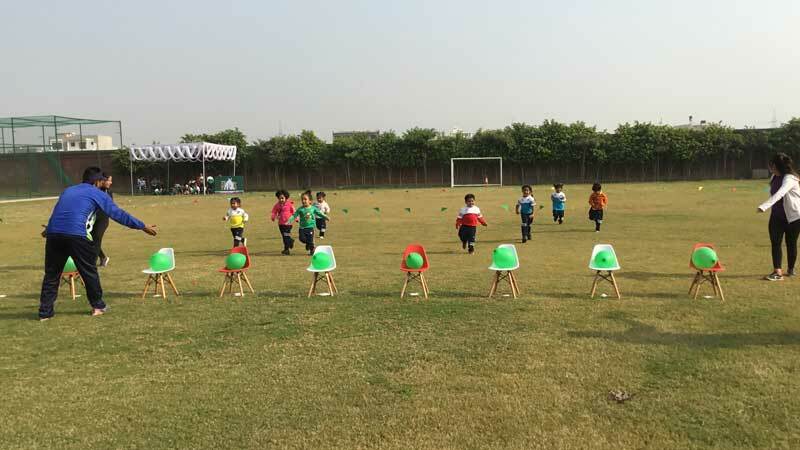 Early Years children looked adorable, while competing in different sports & recreational activities. The children also cheered for their teachers and nannies.